CarGurus has 223 nationwide Gallardo listings starting at $69,000. Once again, Lamborghini roars to life with the unleashing of its high-end luxury sportscar, the 2012 Gallardo. 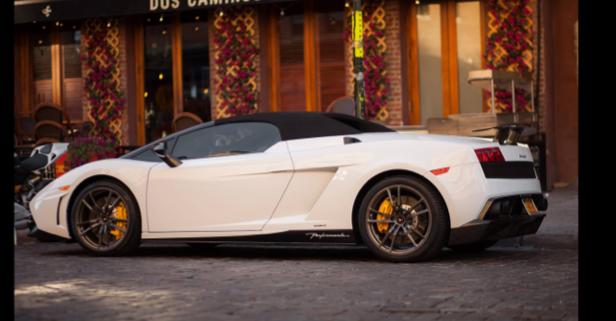 The line is comprised of six trim levels, LP550-2, LP550-2 Spyder, LP560-4, LP560-4 Spyder, LP570-4 Superleggera, and LP570-4 Spyder Performante. They are powered by a 5.2-liter direct-injection V10 engine; the 560-4 has 552 hp, 398 lb-ft of torque, AWD and 6-speed manual or optional robotized “E-gear” transmission; the Superleggera and Spyder Performante have AWD, standard E-gear, and the hp increases to 562; the 550-2 also has standard E-gear but is rear-wheel driven and has 543 hp, and the 550-2 Spyder and 560-4 Spyder have 560, with the former having rear-wheel drive and the latter with AWD. All of the Spyders are convertibles, the rest are coupes, and all are designed to seat 2 people. All levels of trim sport aluminum alloy 19-inch wheels. The Superleggera keeps its silhouette unadorned, while other levels gently tweak the curve to add distinction without compromising aerodynamics. 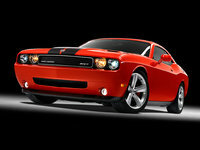 It’s also the fastest – 0 to 60 in 3.4 seconds and a top speed of 202 mph – neck and neck with its rival the 458 Italia. The car’s special Thrust Mode automatically revs the engine to 5,000 rpm and drops the clutch…hang on tight! New for the trim, and for Lamborghini, is the rear-wheel drive of the 550-2. Not only does it reduce the car’s weight by 300 pounds, but it also adds to performance and thrill to have all that power behind you. 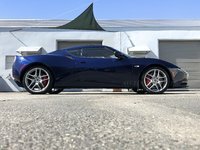 Those crafty Italians re-tuned the car to handle the new drivetrain, enhancing stability in the rear and precision in the front, making for a smooth and nimble ride. They estimate 0 to 60 at 4.2 seconds. All models come with dual-stage front-and-side airbags with head/thorax airbags on optional comfort seats. Eight-piston front brake calipers and 4-piston in the rear and ventilated cast-iron discs help you control the beast; carbon-ceramic disc brakes are an option. The Gallardo is targeted at the extremely wealthy who want a real high-performance vehicle and aren’t afraid to get behind the wheel and flaunt it. What's your take on the 2012 Lamborghini Gallardo? Have you driven a 2012 Lamborghini Gallardo?